No matter what problems you may have, do not turn to bachyanut with questions and complaints against Hashem. For example, "Hashem, why are you doing this to me... This is not fair... Why must I suffer... etc." Rather, you should use your power of prayer to strengthen your emuna and bring about positive changes and miracles in your life. Instead of complaining, try saying, "Thank You Hashem." Even if you don't feel it, the words will eventually penetrate into your heart. Then begin asking Hashem to have mercy on you, to have mercy on your children. 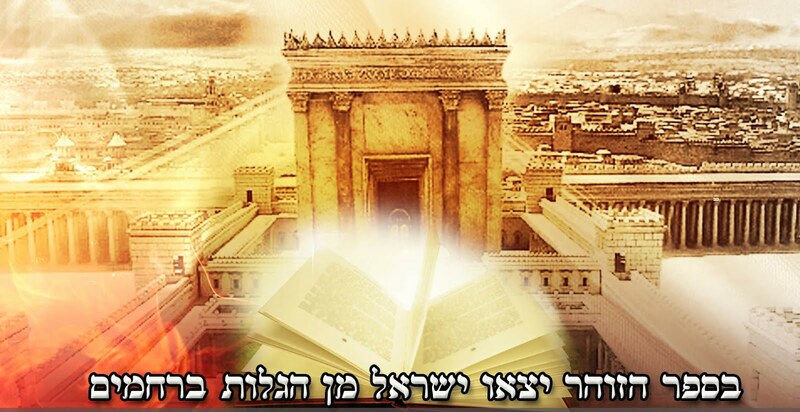 Tell Him how much you want to build a Jewish home with lots of Torah and Tefilla in the home. Ask Hashem to have mercy on your husband and to help him be zoche to learn Torah, pray with kavana and guard his eyes. Ask Hashem to have mercy and send blessings to his work so that he can make a living and support his family and so that you can be worthy of giving large amounts of money to charity and having many guests in your home. Ask for help to be able to give your kids a healthy spiritual and physical upbringing. That they should be zoche to find good friends, learn good middot, and eat good and nourishing food, etc. Rav Arush explains; what does it mean that women took nine measures of speech (and only one measure was given to men)? It means that women have a tremendous power of prayer, they can sit and pray and say Tehillim all day long, from morning until night. In fact this is really what our grandmothers and great grandmothers used to do. They would always be reading Tehillim and talking and praying to G-d about everything all day long. They didn't care about anything else in life, because they knew that the secret to all the blessings and successes of their family was in their prayers. It's also good to go to kivrei Tzaddikim if possible and also to light many candles in the house that in the merit of the Tzaddikim, your prayers should be heard. Precious mother and wife, you should know that you possess the greatest power that exists in the world. As it says in Tehillim, "Hashem is close to all who call upon Him, to all who call upon Him in truth" Have you ever called upon Hashem in truth and not found Him to be there? This is the power of a Jewish woman's prayers, may we all merit much nachat from our family and be zoche to see all of our tefillot answered, amen.